211 Bernard: Today, May 28th, 2017: Isabelle Arsenault's 5 à 7 at Librairie D+Q! Today, May 28th, 2017: Isabelle Arsenault's 5 à 7 at Librairie D+Q! 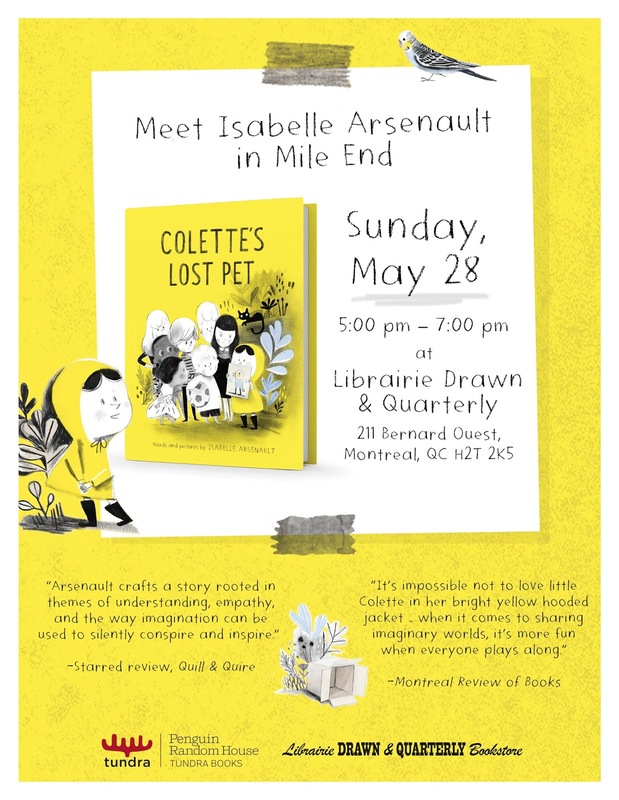 Join renowned author and illustrator Isabelle Arsenault for the launch of her latest children’s book: Colette’s Lost Pet! Stop by the librairie on Sunday, May 28th from 5:00 pm to 7:00 pm for a fun kid’s activity and refreshments for both kids and adults. 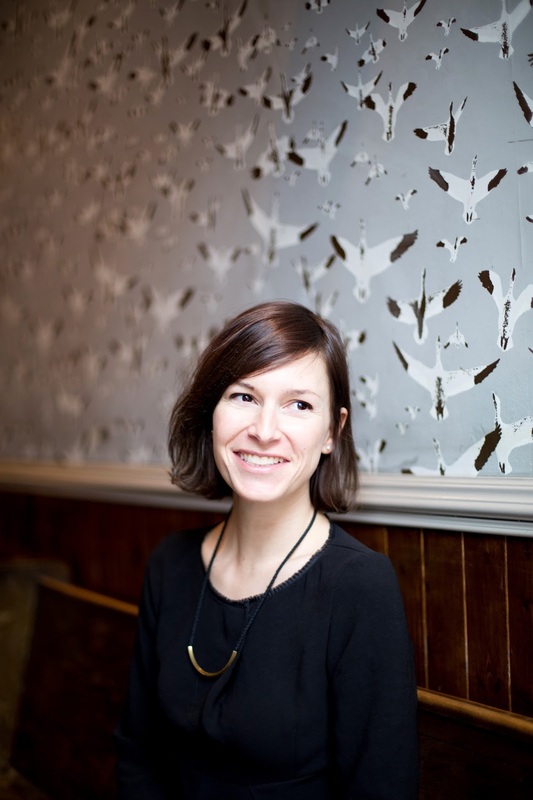 Isabelle Arsenault is a Quebec illustrator whose passion for illustrated books has garnered her an impressive number of awards. She has achieved international recognition and has won Canada’s prestigious Governor General’s Literary Award for Children’s Literature three times. Two of her picture books have been named New York Times Best Illustrated Children’sBooks of the Year. She lives with her family in Mile End, Montreal.